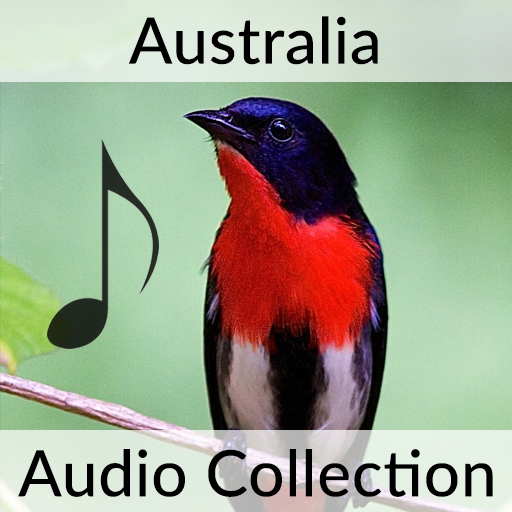 This package includes more than 2,000 recordings of over 600 Australian bird species recorded across the country. 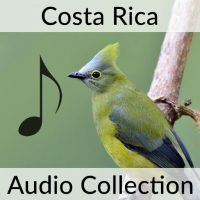 How would you like to download and access this sound collection? Whether you live in Australia or are traveling there for some birding, this sound package will provide you with an unmatched collection of bird sounds, at your fingertips in the field. Identifying birds by their song in the Australian environment can often be frustrating as many species have different local dialects in different parts of the country. In other cases, species mimic other birds so well that it is hard to tell the real bird and its imitator. Some closely related species (some flycatchers and cuckoos) sing almost identical songs, although they are often geographically isolated from each other and live in different parts of the continent. If you want to learn to bird in Australia, you will need to learn the sounds. This package is just what you need. The bird sounds in this package were recorded all over Australia. 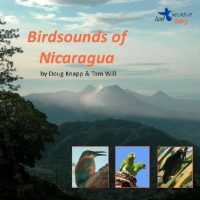 For each species, multiple recordings are presented to provide you with a more holistic understanding of the full range of its repertoire. The recordist Fred van Gessel has been recording Australia’s bird sounds for over 35 years. He has recorded a unique and comprehensive collection of well over 30,000 cuts of birds, animals and insects. A selection of his finest cuts can be heard on these recordings. Purchasing this package gives you access to a large collection of bird sounds, all within BirdsEye. It also gives you access to the BirdsEye images and text, as well as the eBird data available for the species that are included in the package. You can download it to your phone for offline use and remove it to free up space as often as you wish. 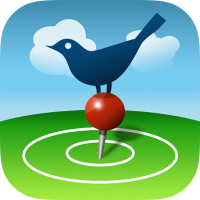 You can access this package on your iPhone and Android devices so long as they are all registered to your BirdsEye account. To download all of the sounds for offline use, just go to “Settings” and then choose “Download for Offline”. Enjoy! Register BirdsEye using the same email address you used for your purchase and your membership will be immediately available. Just contact the BirdsEye Help Desk if you have any questions or trouble getting set up. We are happy to help! BirdsEye is the product of many person-years of labor from hundreds of people. Money brought in from selling BirdsEye has never been enough to cover our costs even with the help of volunteers. We are able to balance our budget through generous contributions from users. One important way you can help is through a membership. If you like what we do and would like to help support future improvements, please consider becoming a member for about what it costs to buy a coffee and muffin to start a day of birding. App Stores: Apple and Google both take the first 30% of all revenue. But not if you buy a membership through this site, so thanks for considering this option! Development: our largest cost by far is development: fixing bugs, adapting to new versions of operating system as they comeout, adding new features and supporting new platforms. BirdsEye requires a wide range of skills: wireframing, database, iOS client, Android client, website, web app, html, etc. Most of our developers are birders who help out at reduced rates because they like what we do, but still it costs money. Managing photos, sounds and text: Making sure all the photos are identified correctly is mostly done in our spare time, but we are regularly adding new content, updating text and more. Royalties: we pay a portion of the money we receive to The Cornell Lab of Ornithology, VIREO, and other 3rd-party content providers. 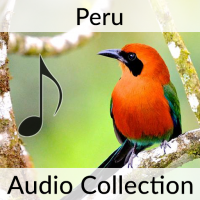 For content packages like The Bird Sounds of Peru, we pay a total of 79% to the content provider. Marketing: we spend money on newsletters and advertisements. Customer Support: As you might imagine, customer support can feel like a thankless task. We are lucky to have George helping out. He gets paid a lot less than he’s worth. Server hosting: BirdsEye needs multiple fairly beefy servers to be able to provide fast response times to our many users in the field. Taxes: even though we have never earned a profit we still need to pay various federal, state and local taxes. The leaders of the project do it for fun, not for profit. No one makes a full-time salary from the BirdsEye apps and we regularly contribute personal money to keep it afloat. All this is to say, we need and appreciate your support to continue to develop the apps! Register or login to BirdsEye using the same email address you used for your purchase and your sound collections will be immediately available. You can download the sound collection for offline use, or access it via the internet as you need it to save space. It’s up to you. You can clear the sounds from your device and download as many times as you want. 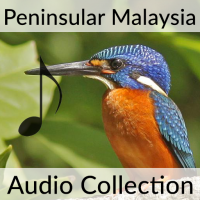 Purchasing sound collections also gives you access to eBird sightings, images and text for the species that are included in the sound package, for FREE! Simply download BirdsEye onto your phone for FREE and register with the same email address you used to make this purchase. Your purchased sound package will be at your fingertips. No additional purchase is necessary. To download all of the sounds for offline use, just go to Settings and then choose Download for Offline. Enjoy!